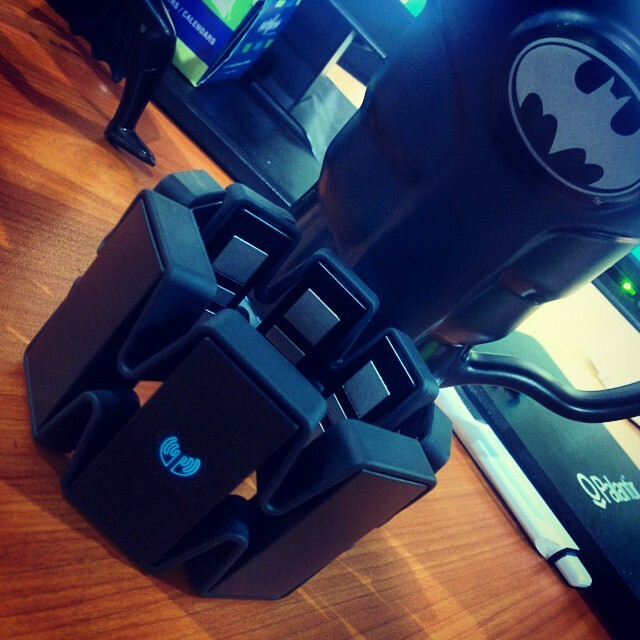 Its all about Gadgets and how to tame them through Coding…! iBeacon is Apple’s implementation of Bluetooth low-energy (BLE) wireless technology to create a different way of providing location-based information and services to iPhones and other iOS devices. iBeacon arrived in iOS7, which means it works with iPhone 4s or later, iPad (third generation and onwards) iPad mini and iPod touch (fifth generation or later). It’s worth noting the same BLE technology is also compatible with Android 4.3. and above. Any iOS device that supports sharing data using Bluetooth low energy can beam signals to an iBeacon app. For example, an iPad can both emit and receive an iBeacon signal. Who will make the beacons? Apple doesn’t make the beacons itself – these come from third-party manufacturers – for example the Virgin Atlantic trial is using hardware from Estimote. Thanks to its innovative design, Bluetooth low energy wireless technology consumes only a fraction of the power of Classic Bluetooth radios. Bluetooth low energy technology extends the use of Bluetooth wireless technology to devices that are powered by small, coin-cell batteries such as watches and toys. Is iBeacons only good for shopping and coupons? It’s early days for iBeacon – Apple has only been testing it since December last year in its US retail stores. Virgin Atlantic is also conducting trial of iBeacon at Heathrow airport, so that passengers heading towards the security checkpoint will find their phone automatically pulling up their mobile boarding pass ready for inspection. In the London area retail giant Tesco has been testing it in a store, as is Waitrose, while Regents Street is working with retailers to test the technology too. 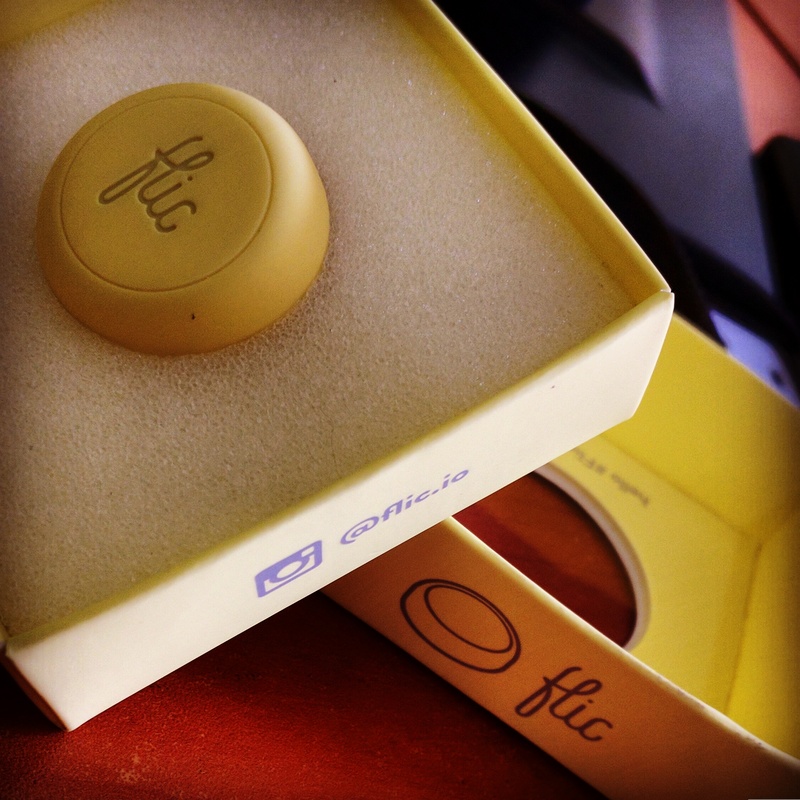 What’s the difference between iBeacons and NFC? NFC and iBeacon use different technologies for communication, NFC using near field communication as found in a contactless bank and transit cards (such as the London Oyster Card) whilst iBeacon uses BLE (Bluetooth low energy) which is commonly found in wireless headphones or used for transferring files between phones. 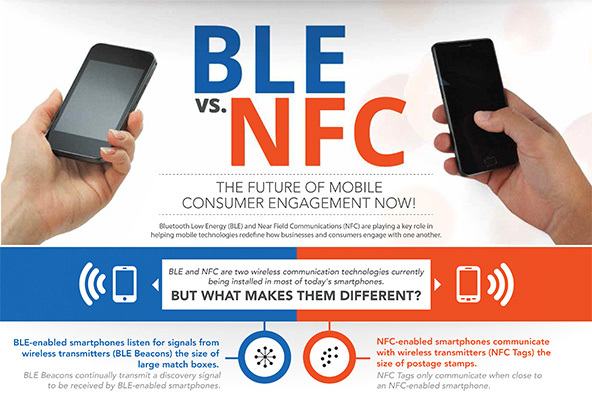 Importantly the technologies have very different wireless ranges, NFC being typically 1-5cm and BLE being up to 50m. And NFC needs a light tap from the NFC sensor device so a power will be emitted on the tap and activates the tag to get the information out of it. iBeacon will be emmiting signals periodically to check if a bluetooth signal is available in the surrounding. and if if it finds one and if the conditions match it invokes the app from the phone. 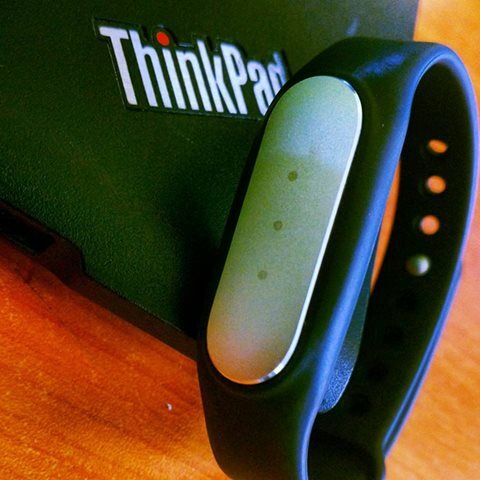 Will iBeacon be more expensive than NFC? iBeacon costs around $20+ and NFC costs $0.20 per tag. The technology could be a big step towards mobile payments, something smartphone makers have been looking at for a long time without getting it right. Running the technology which breaks through and becomes the standard is going to be very lucrative. As such iBeacon is not the only game in town – PayPal is working on its own ‘PayPal Beacon‘ technology – expected next year – which will allow shoppers to ‘check-in’ and pay for goods from the PayPal account on their phone.